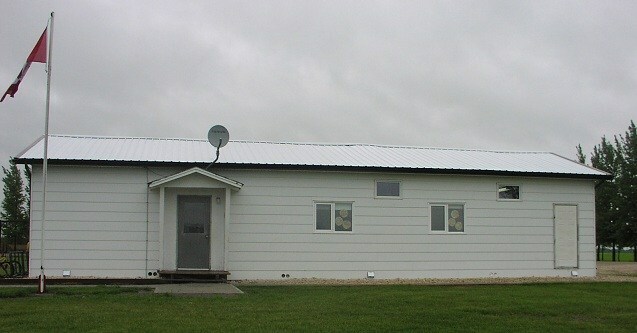 The Whiteshell Hutterite Colony, home to Whiteshell School, is made up of 96 people. We are a farming community consisting mainly of 5500 acres of land, 10,000 laying chickens, 2200 sow operation, and other manufacturing businesses. Some of those include Blacksmith, Carpentry and our newest business Whiteshell Chairs Manufacturing. For more information see www.whiteshellchairs.ca. The last five years Whiteshell Colony has put a great emphasis on higher and better education for their children. They have put their own people into education as teachers to their children. Just recently we've implemented a pre-kindergarten program that will be assisted by Whiteshell Colony School Graduates. This has made a positive effect to colony members and students at Whiteshell Colony. We are offering a huge range of adult courses this year and the outcome has been very substantial. We will also be starting PAC meetings once a month including all the parents with children in the school.